I am currently working on a new series of works in collaboration with Danny Augustine for an exhibition at Jealous Gallery. Opening on the 16th May, the show is entitled Flowers For Your Darlings and will feature a new series of mono screen prints. 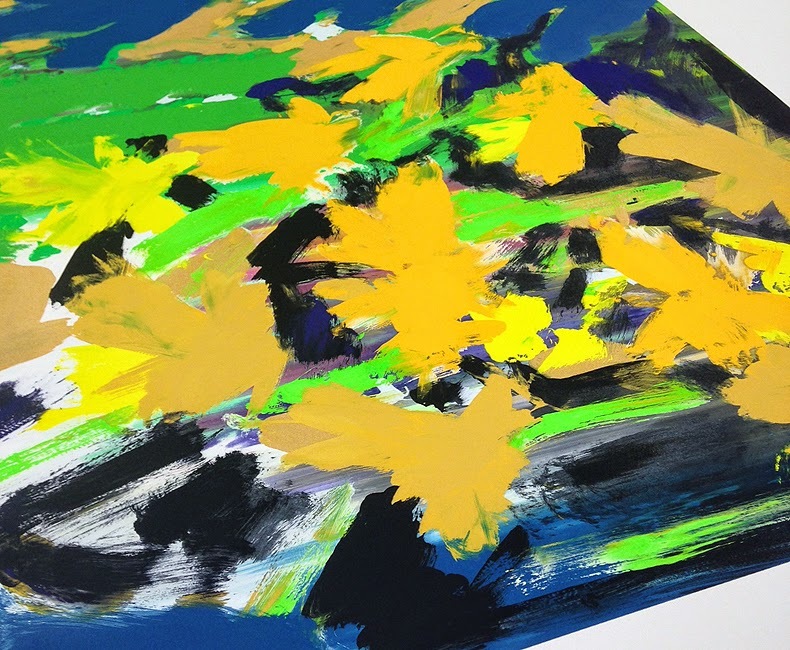 Each work unique, they are created by painting directly on to the screen before pulling the print in the traditional screen printing method on to the paper below. More details and images of the process in the Jealous Print Studio will be posted soon.